The best way to get a feel for a place is to experience it first-hand! We welcome all interested families to book a tour with our Admissions Team for a detailed chat about what makes us a great match for your child and your family. Our team will meet with you for approximately one hour to introduce our school and curriculum to you, and thereafter take you on a tour of our campus to see our lively school community in action. You can book a tour by clicking here, or you are welcome to call our office directly at +65 6466-4475. Thank you for considering us and we look forward to hearing from you. By joining the Integrated International School, you will be helping your child redefine what it means to be successful, to emphasize his or her own strengths and talents, and to cultivate a lifelong love of learning. 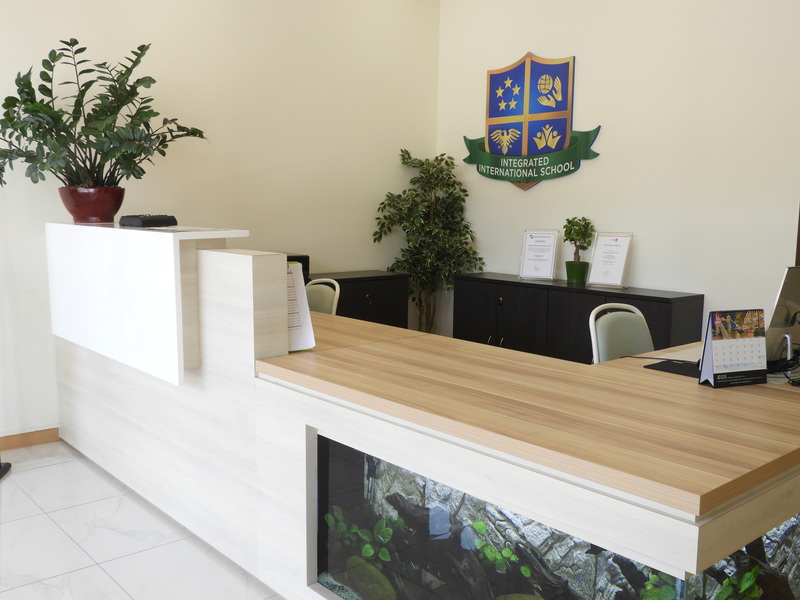 Prospective students who wish to apply to the Integrated International School will need to first complete an Application Form and pay an Application Fee in order to be considered against our admissions criteria and be offered a placement. We welcome new applications on a rolling basis throughout the academic year and each application is considered in chronological order of submission. Please note that since we are currently under the Enhanced Registration Framework (ERF) and not EduTrust certified, we cannot provide student passes to those on Long Term Visit Passes (LTVP). However, parents may personally approach the Immigration & Checkpoints Authority (ICA) to obtain a student visa. Please contact our Admissions Team for further details. Photocopy of parents’ and students’ Singapore Dependant Passes/Permanent Residency, etc. Once these documents have been submitted and the Application Fee has been received, the Admissions Office will review the application. You will then be notified whether your child has met the criteria for admission and contacted for a family interview, if necessary. Because IIS believes in educating the child, the family and the community, the family interview requires both parents and the prospective student to be present. Admission is therefore based both on the prospective student and the student’s family as a whole. Once your child has been accepted to IIS, the Advisory Note to students and the Student-School Enrollment Agreement have to be completed and signed before the child can commence attendance at our school. To request more information, please contact the Admissions Office which is open Monday to Friday from 9am to 5pm on +65 6466-4475 or admissions@iis.edu.sg. The Integrated International School encourages our students to think outside of the box and redefine success!